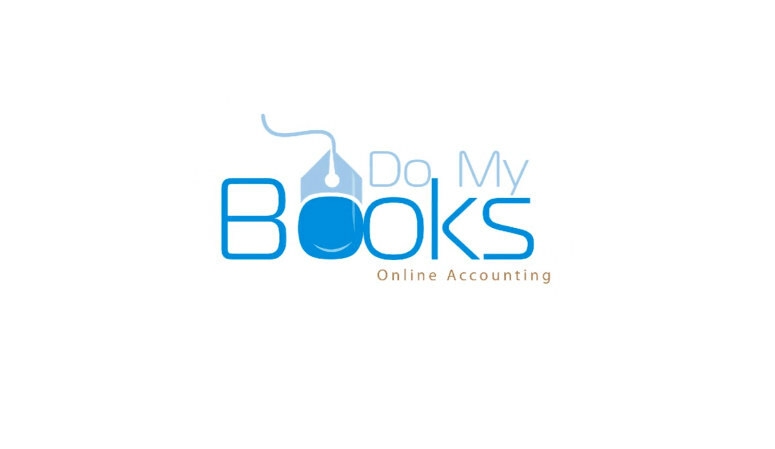 Do My Books Accountants Dublin/Galway Do My Books offer an innovative client focused approach to Accountancy, Business Software and Training. We can use Xero to automate accounting processes, save you time, money and give access to real-time financial information anywhere. Using Xero we can streamline your year end accounts process so you have minimal disruption and access to the information you require. We can provide an excellent value, streamlined outsourced payroll solution. Access to Xero online accounts, Annual accounts and directors payroll. I deal for one person limited companies.